WestRock-MPS accepts payment for orders in a variety of ways. We accept credit cards, including VISA®, MasterCard™, American Express® and Discover®. We also accept personal checks, ACH/Wire payments or you may wish to establish a business line of credit. Customers outside the US and Canada, please e-mail 1101CustomerSetup@WestRock.com to request an open line of credit. 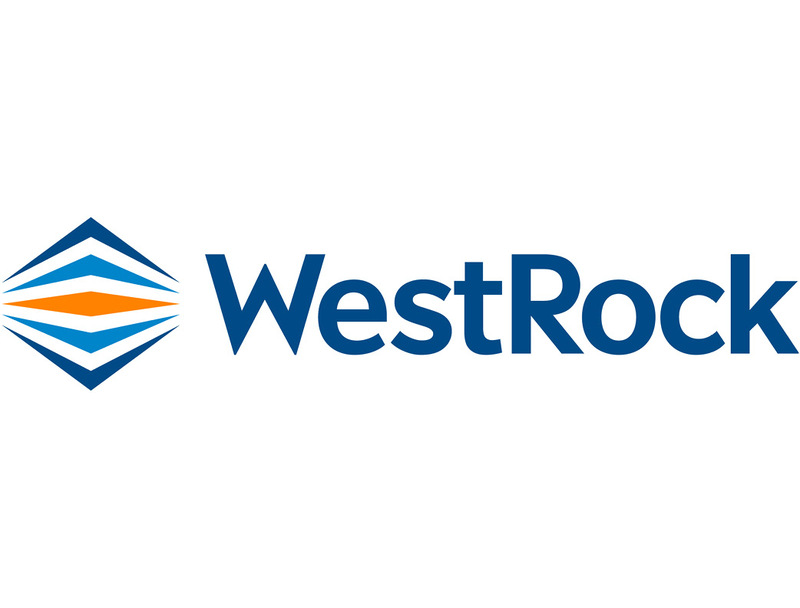 A representative will respond with required documentation needed to apply for credit with WestRock.